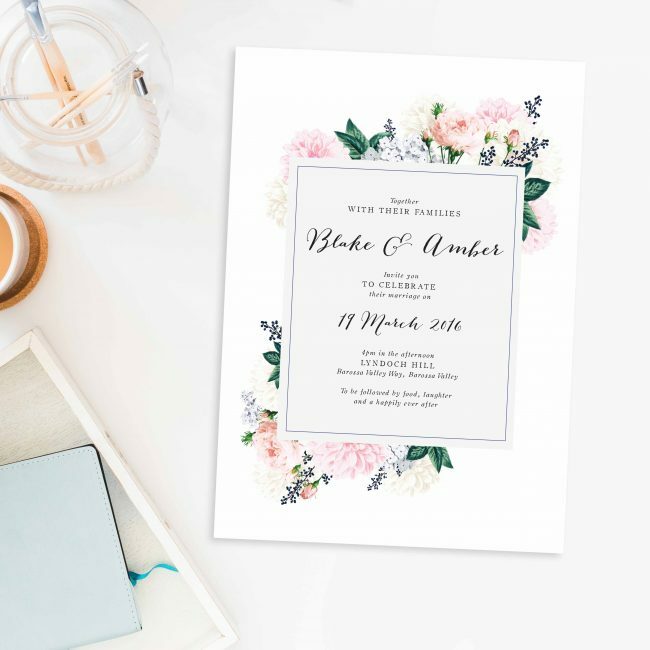 Your wedding is one of the biggest and most memorable days of your life. 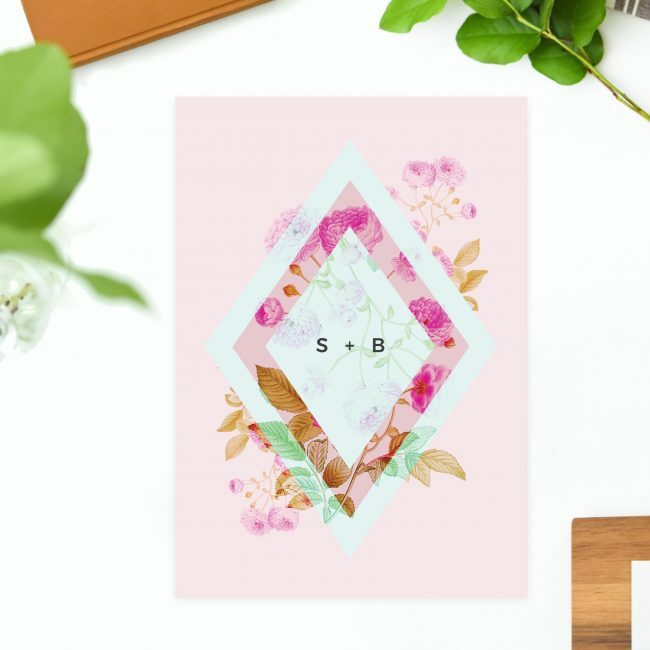 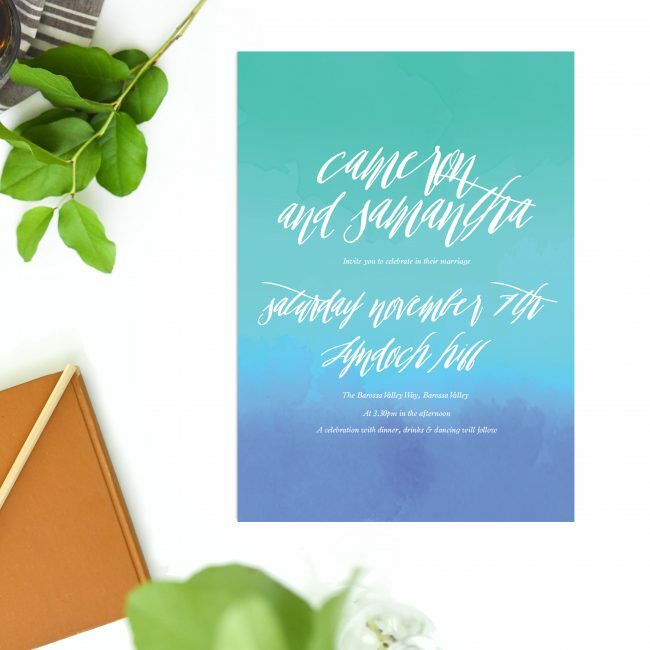 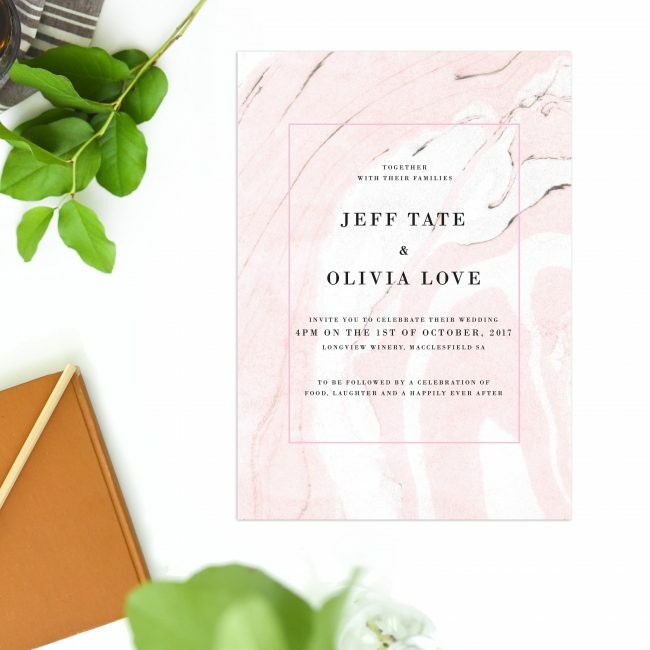 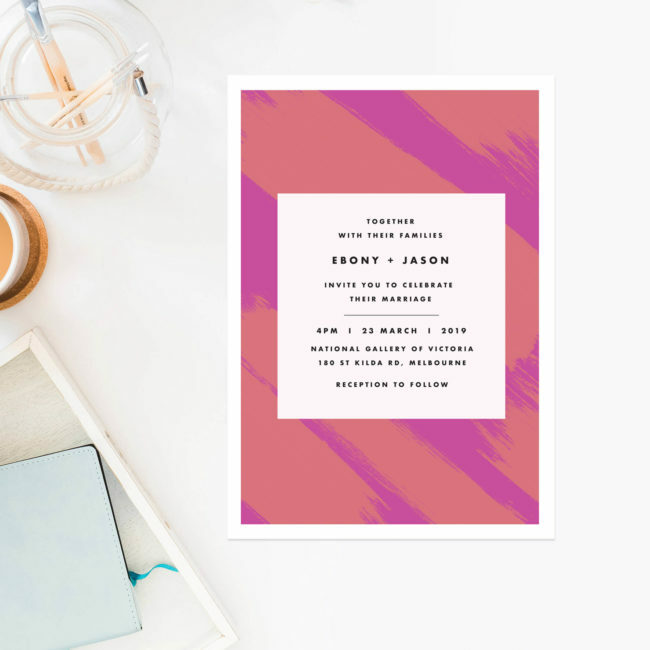 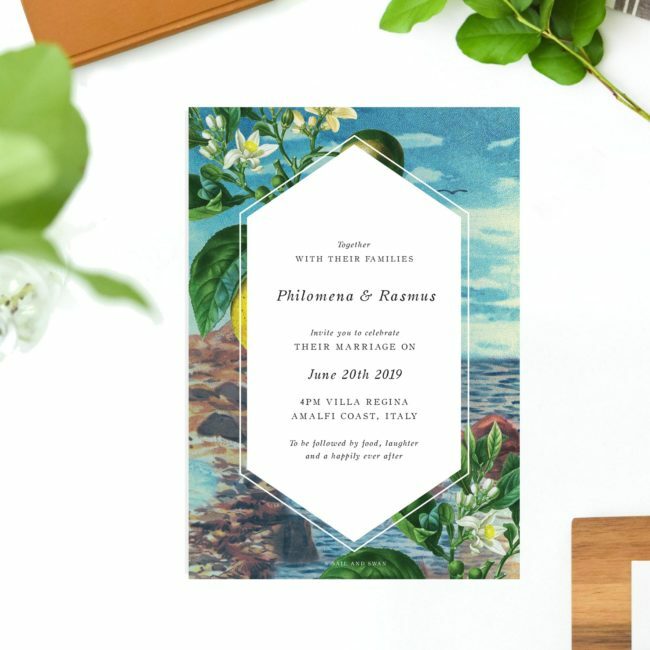 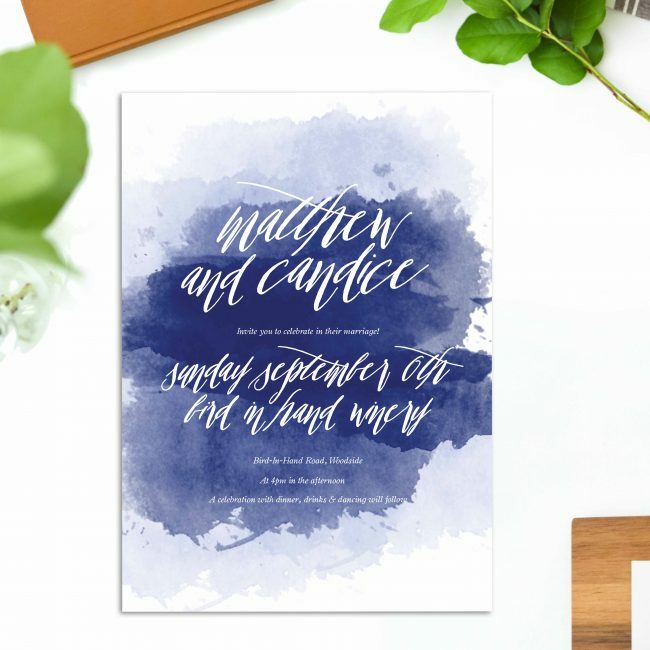 As this is one of life’s sweetest milestones, Sail and Swan gives every couple the ability to create a wedding invitation they’re proud to send. 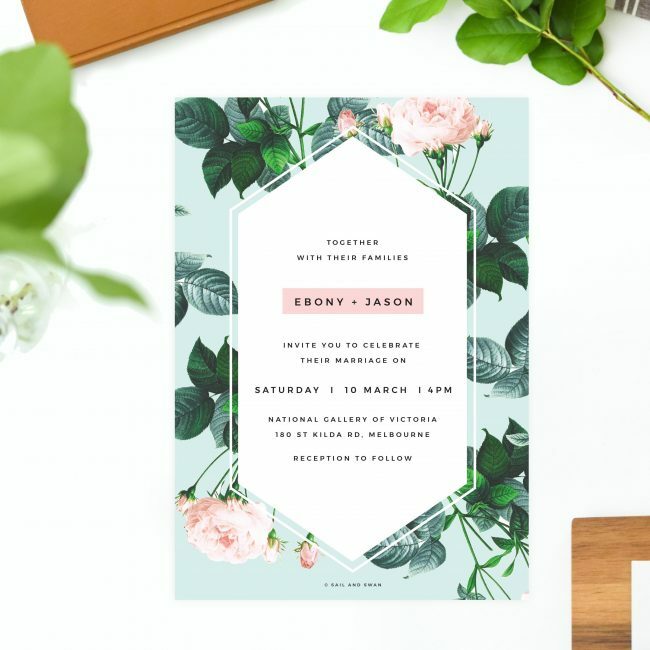 We offer high-quality Adelaide invites at great prices to delight you and make sure you’re 100% satisfied. 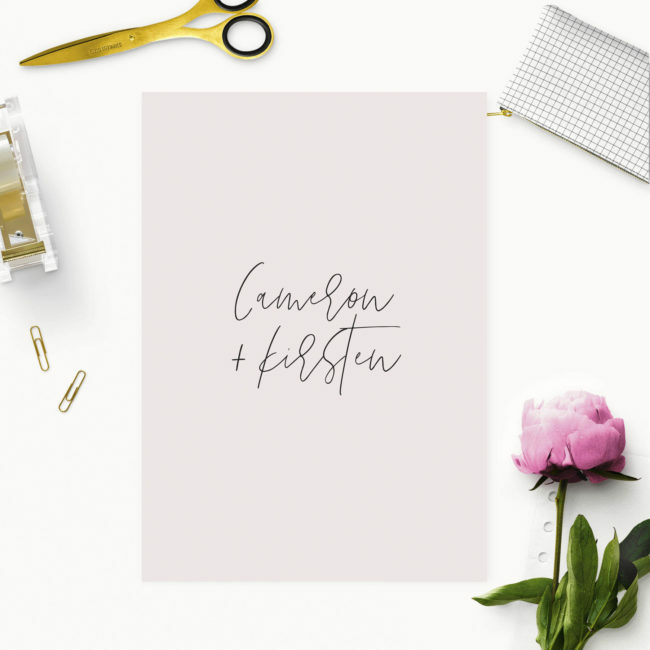 From the onset of your bridal planning journey to the eve of your big day, craft a pristine look with your wedding suite. 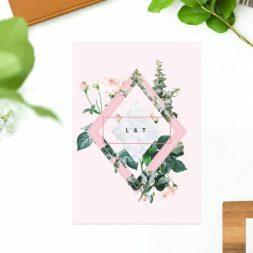 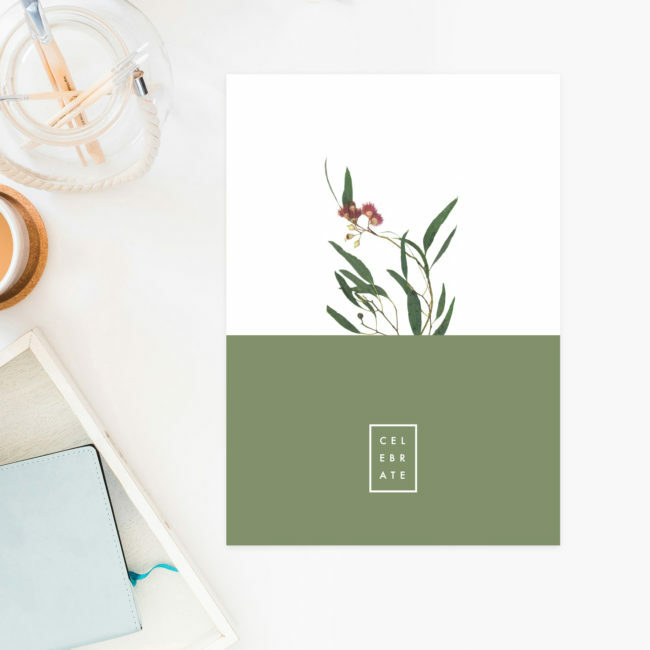 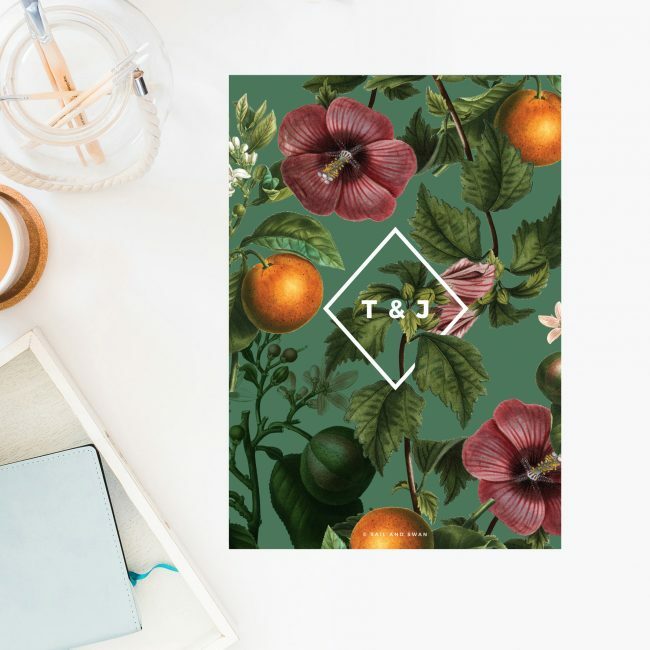 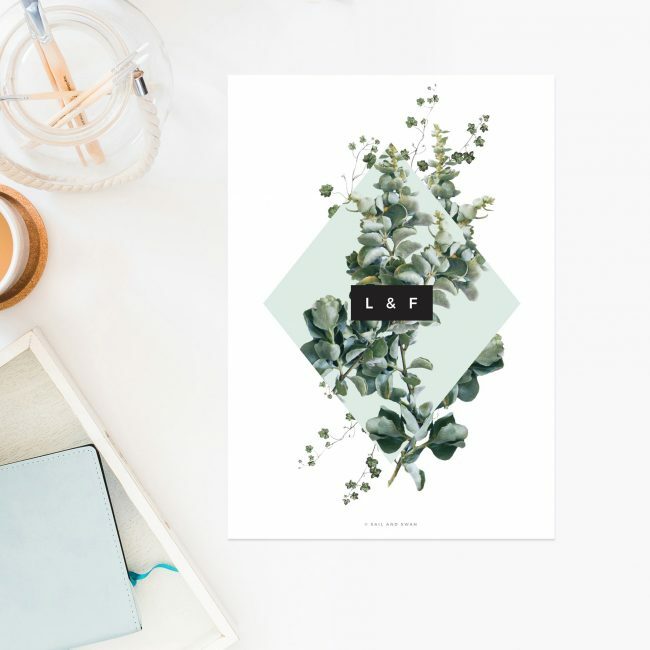 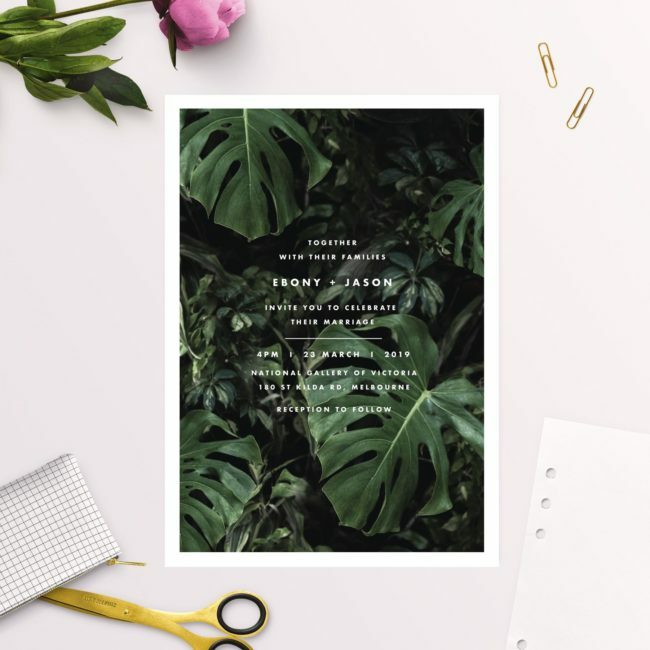 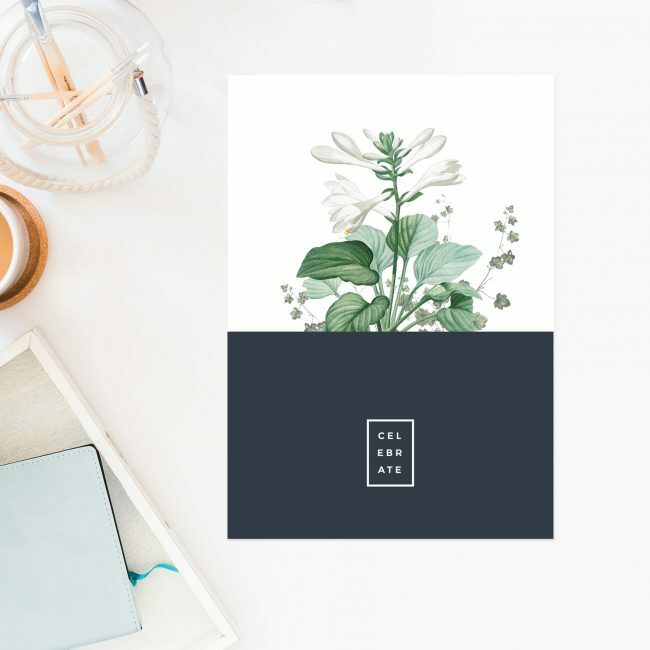 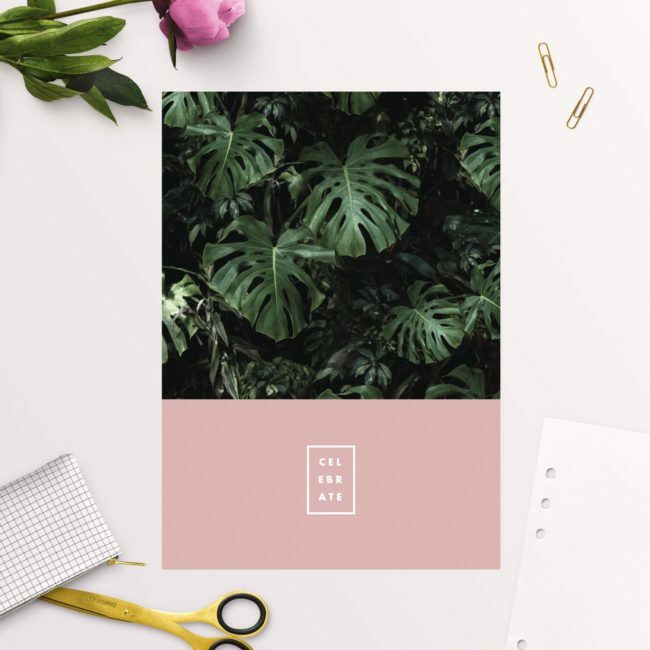 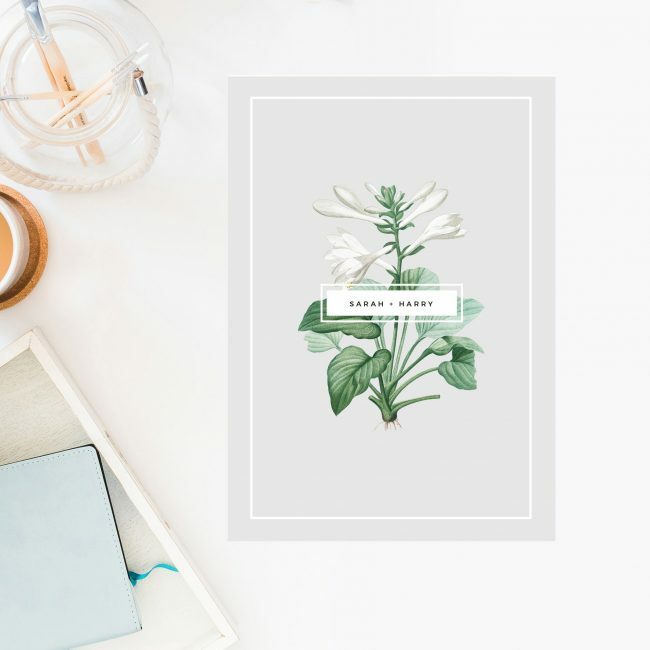 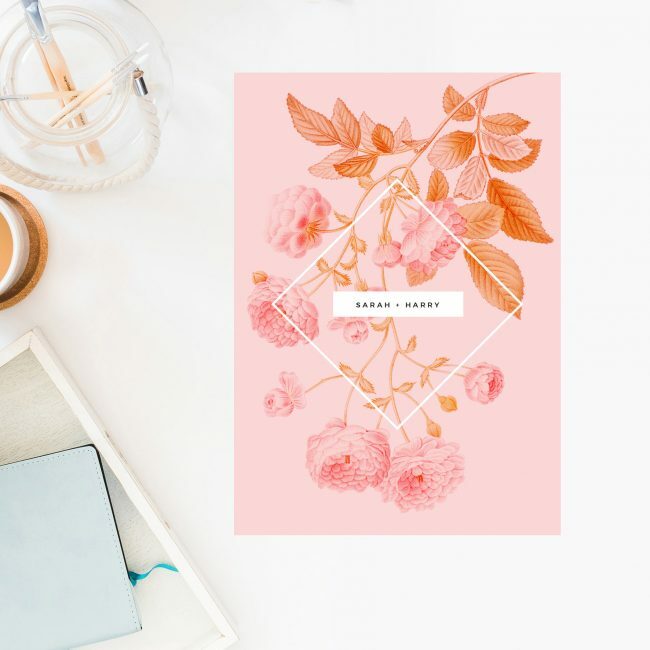 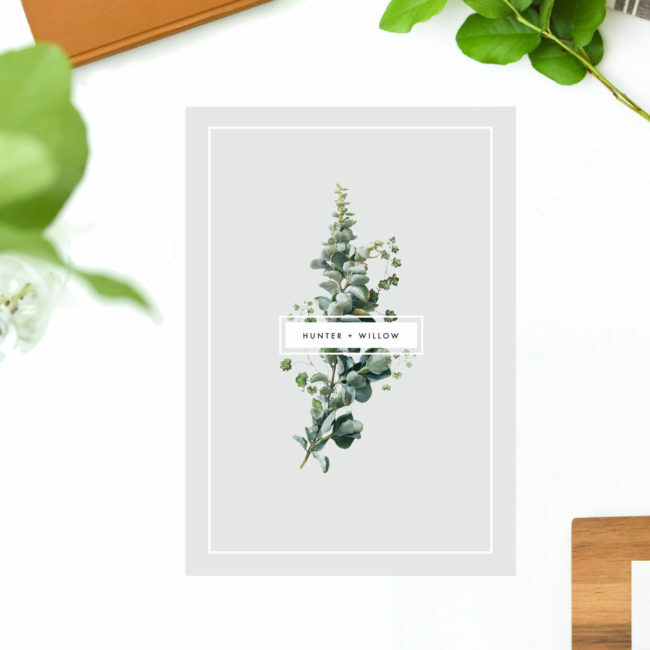 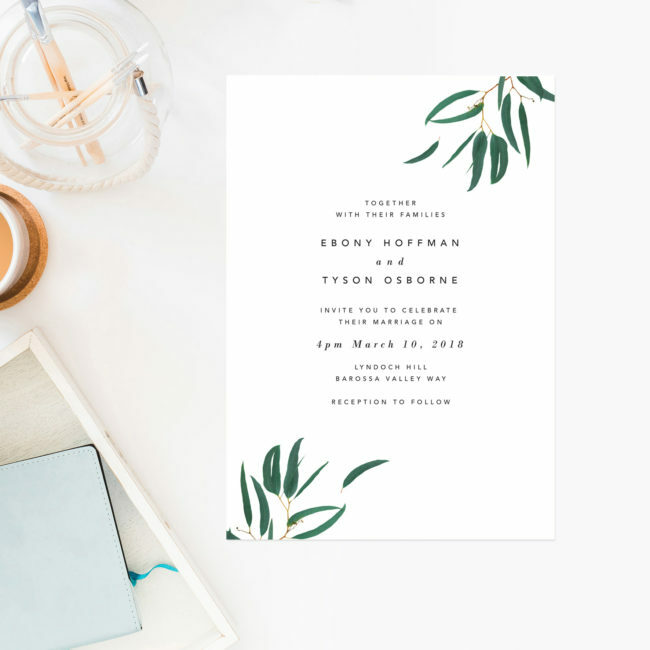 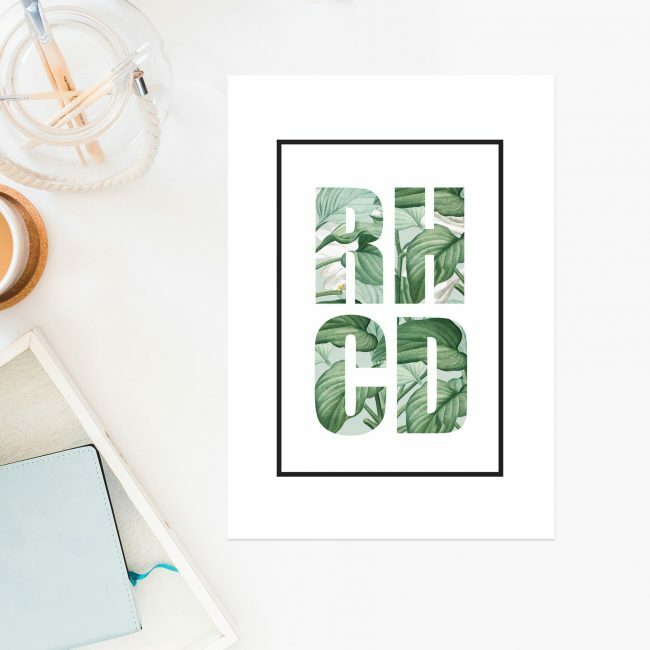 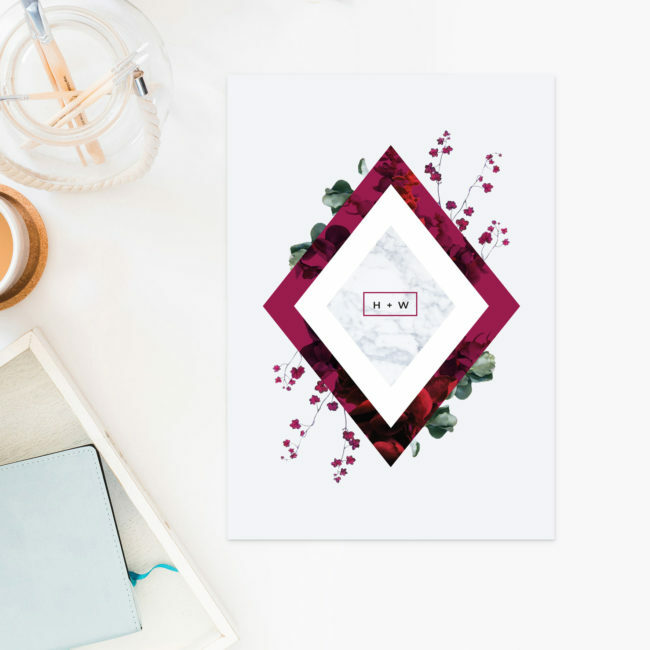 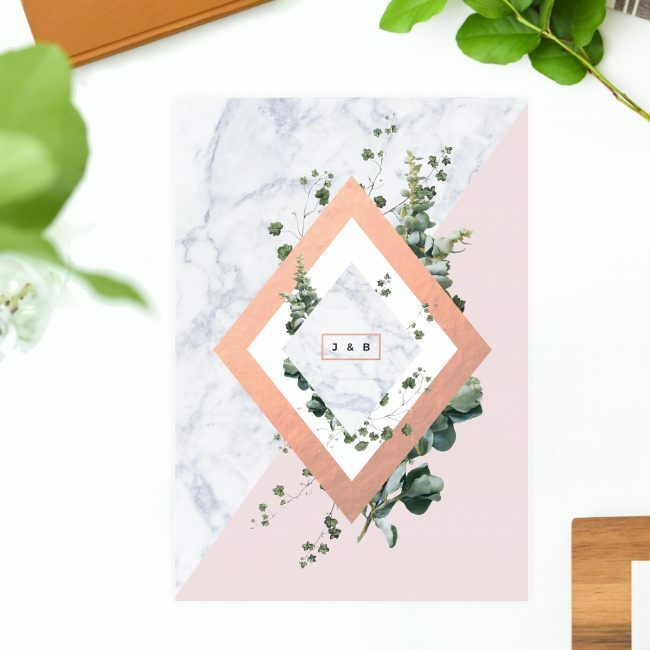 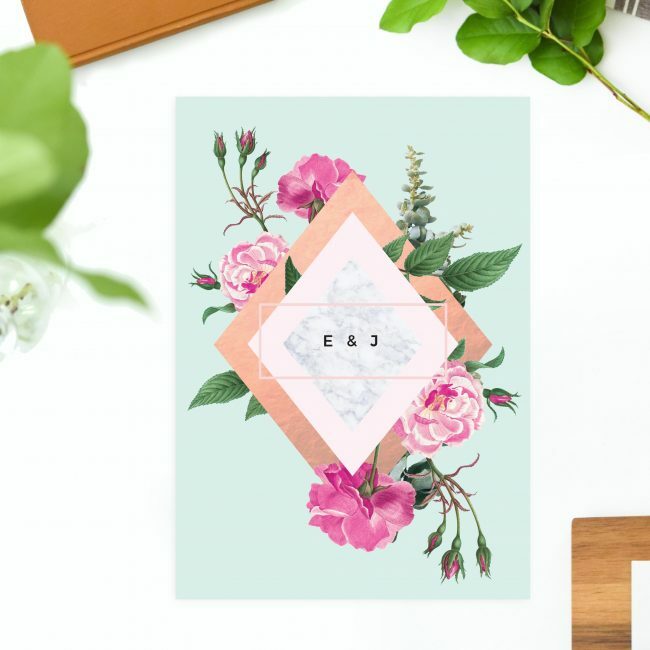 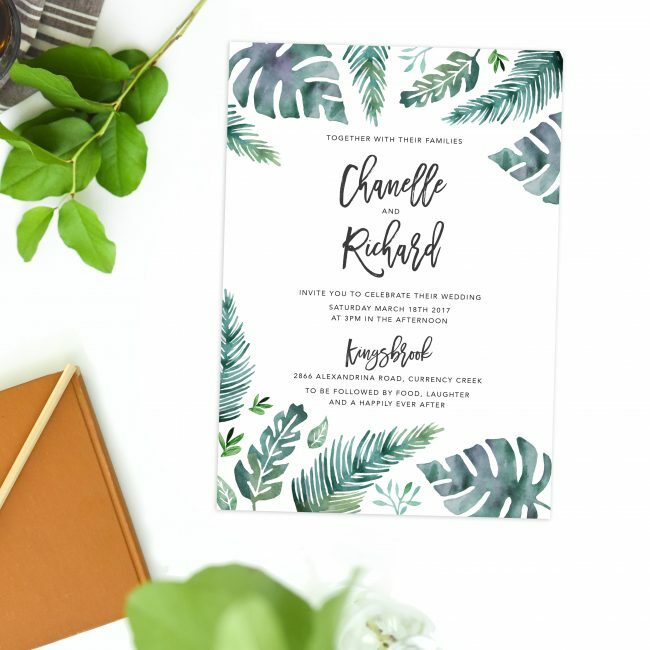 Every invitation design has custom pieces – RSVPs, Enclosure Cards, Reception Cards, Envelope Embellishments, Thank Yous, Save the Dates, and much more. 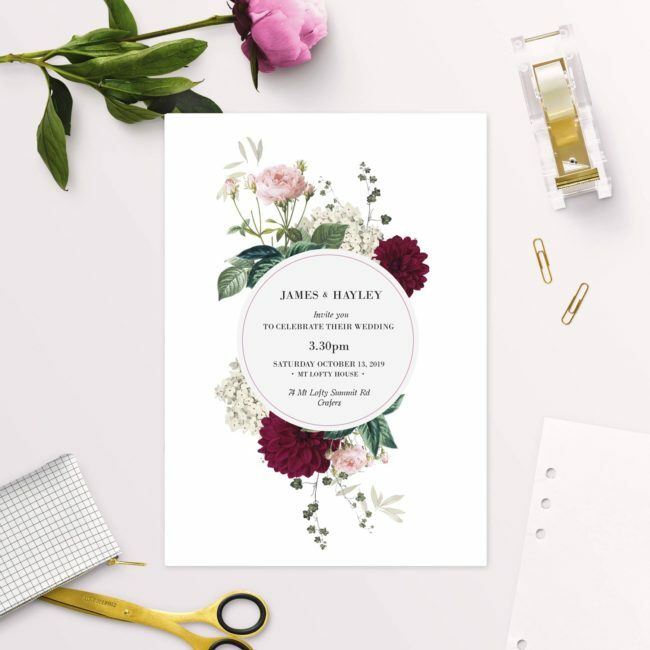 With hundreds of fully-customisable designs available, any wedding couple can make a perfect first impression for their guests. 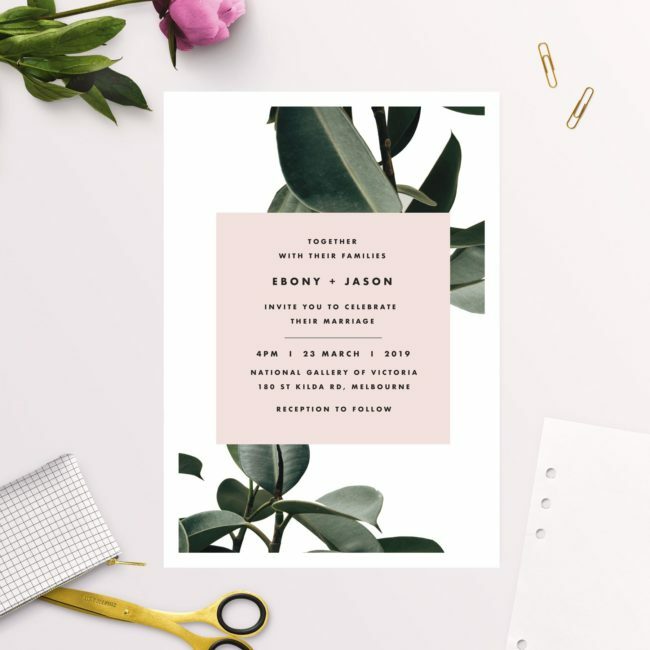 Creating beautiful and contemporary wedding invitations in Adelaide can be quicker and easier than you think! 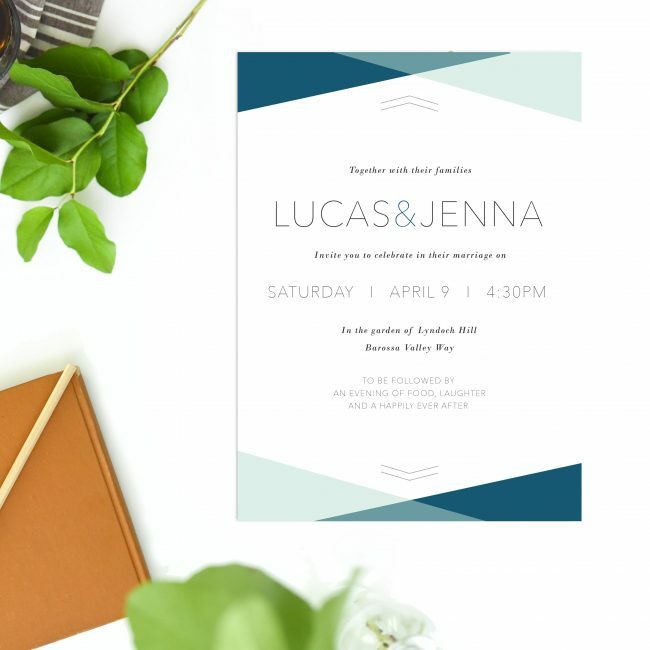 One exciting thing in wedding planning is waiting for RSVPs to trickle in. 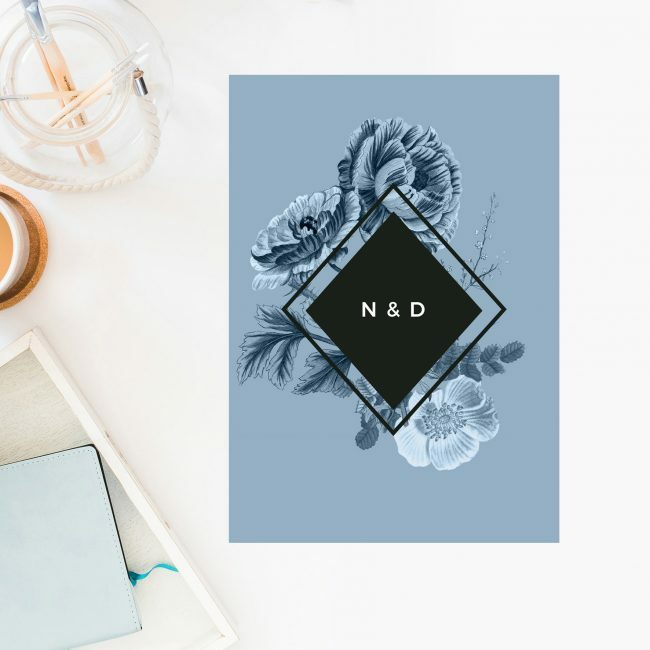 We’re excited to help you get everyone coming. 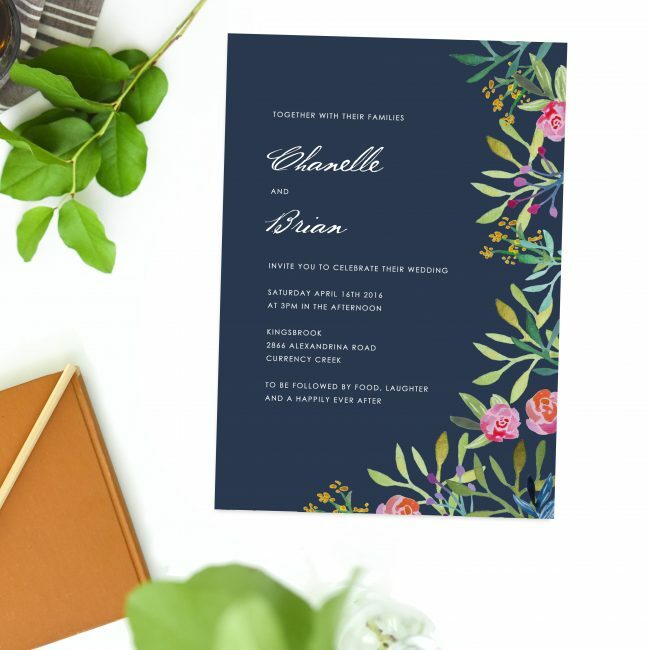 Our invitation collection has something for everyone. 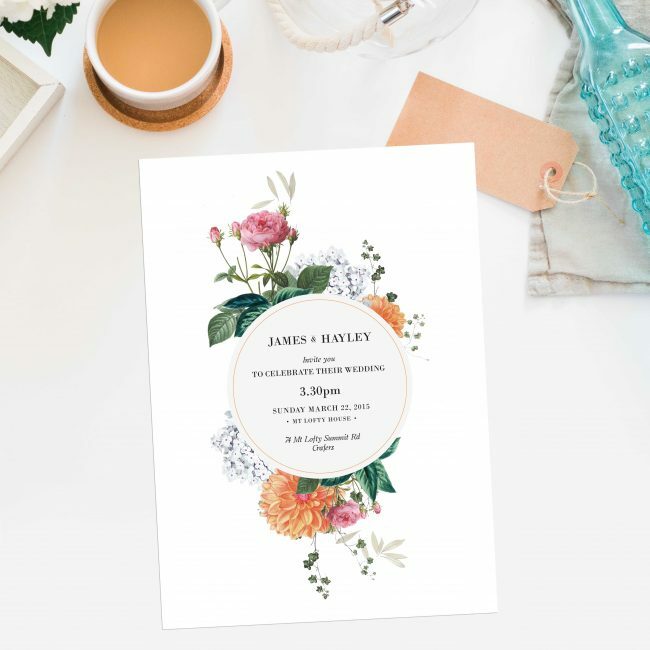 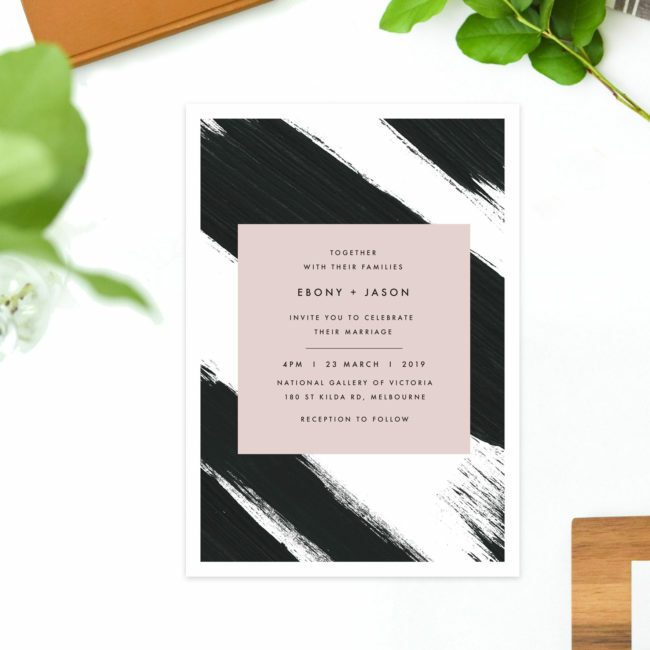 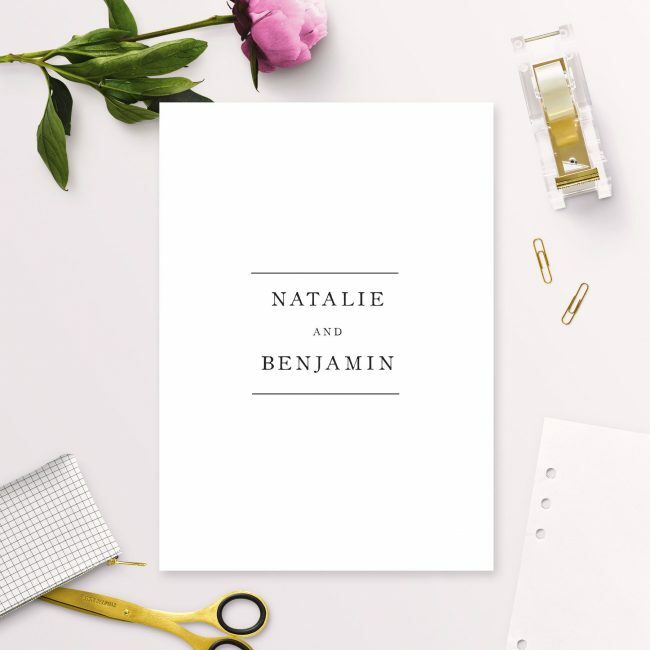 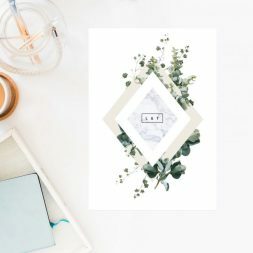 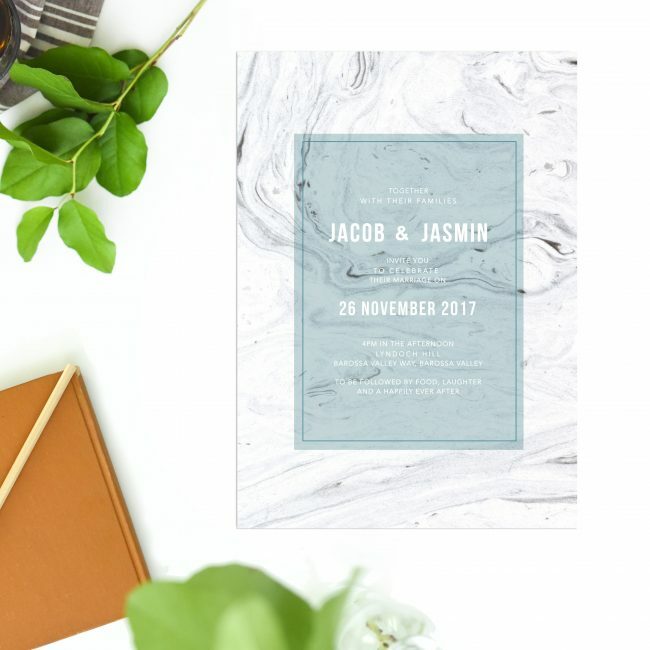 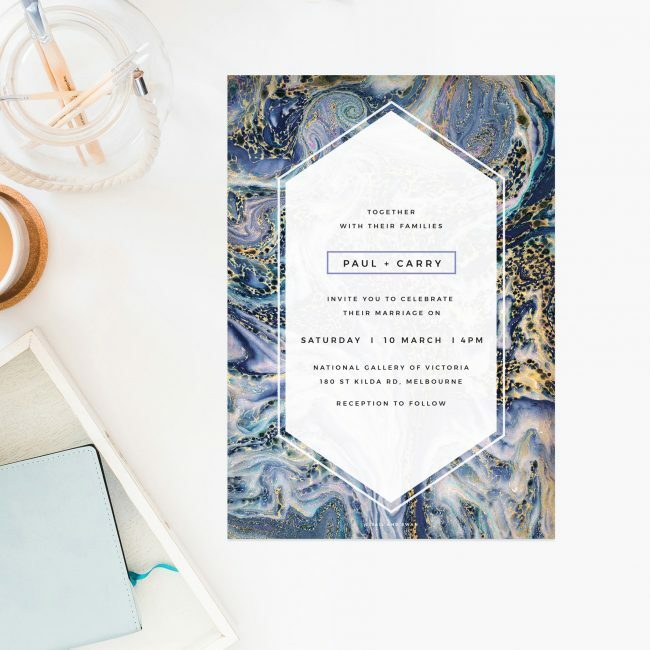 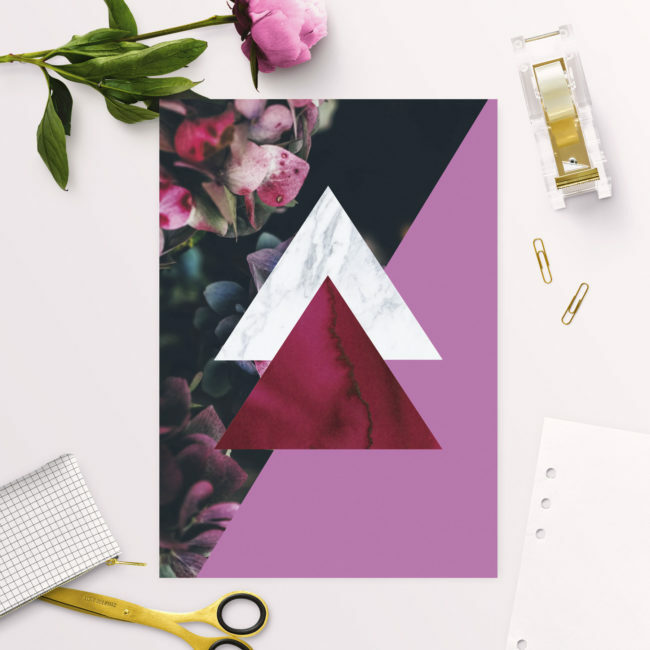 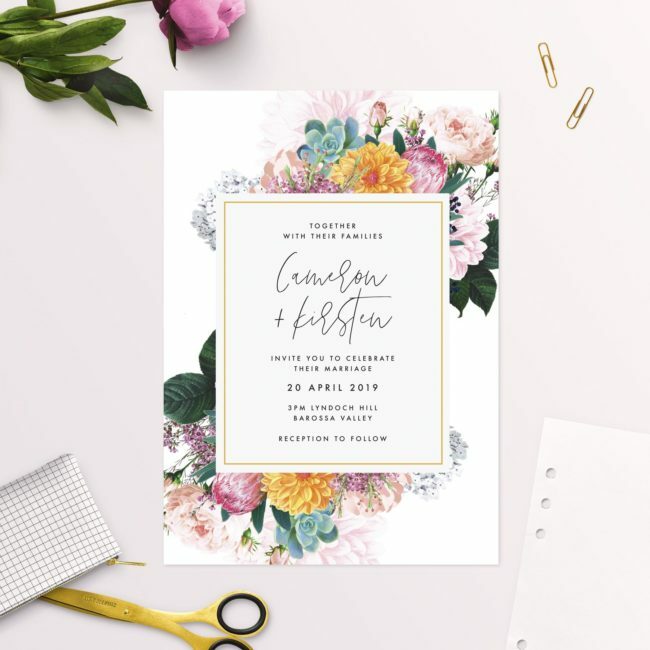 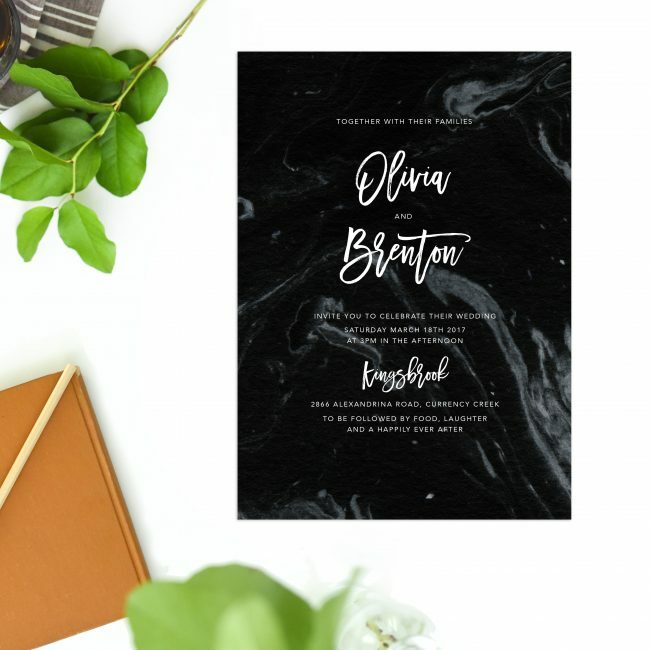 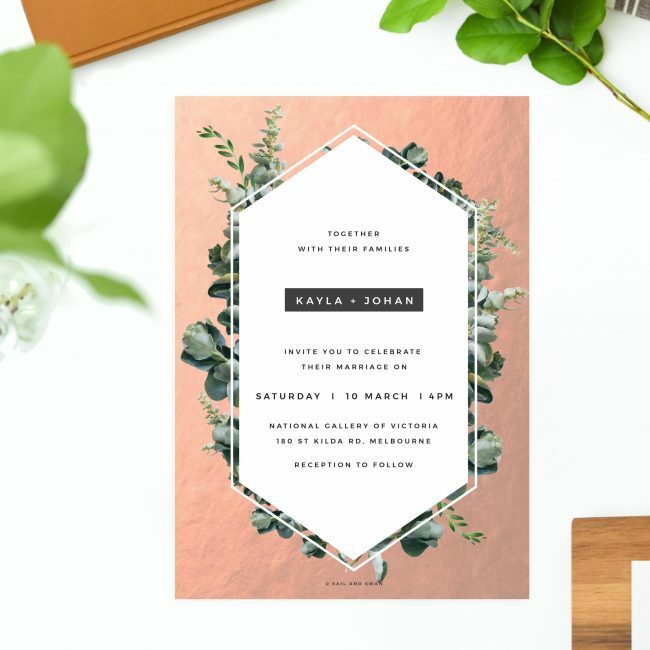 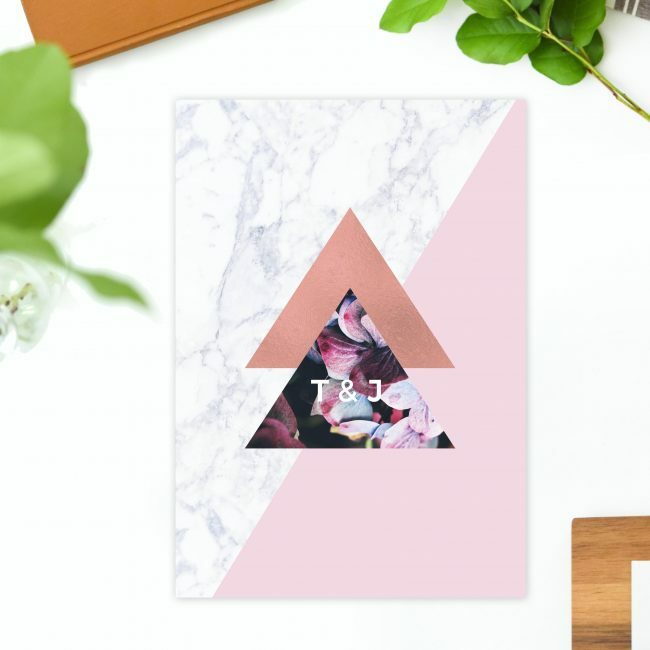 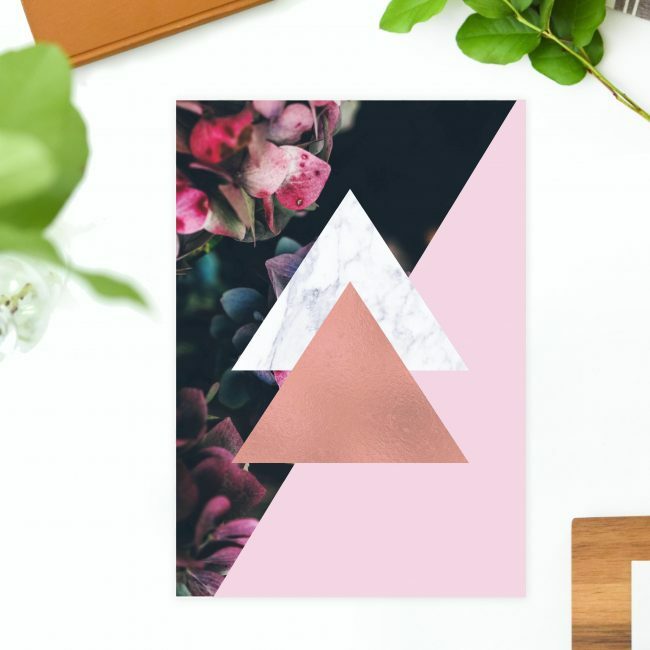 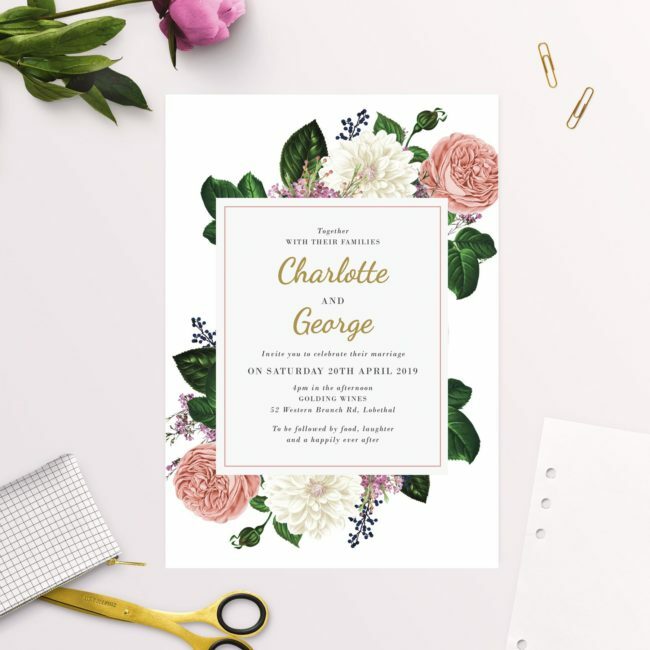 From simple and chic rectangular invitations to modern and classy shaped invitations, not forgetting sophisticated pocket invitations, you won’t miss something that dazzles you. 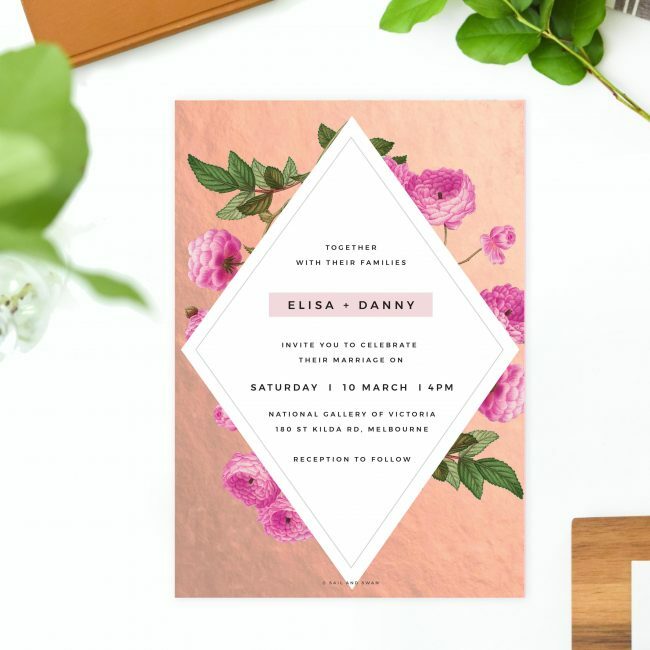 Unique invitations Adelaide to complement you are in store. 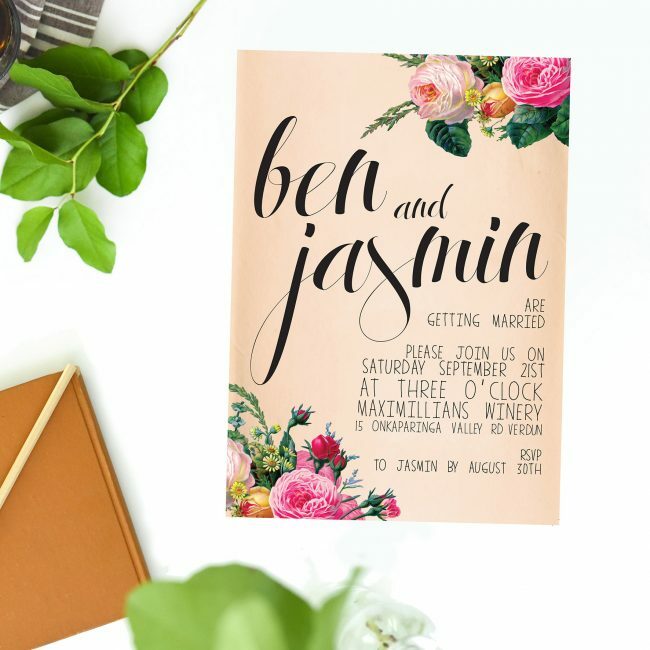 Besides inviting and informing guests, they express your style and set the tone for your best day ever. 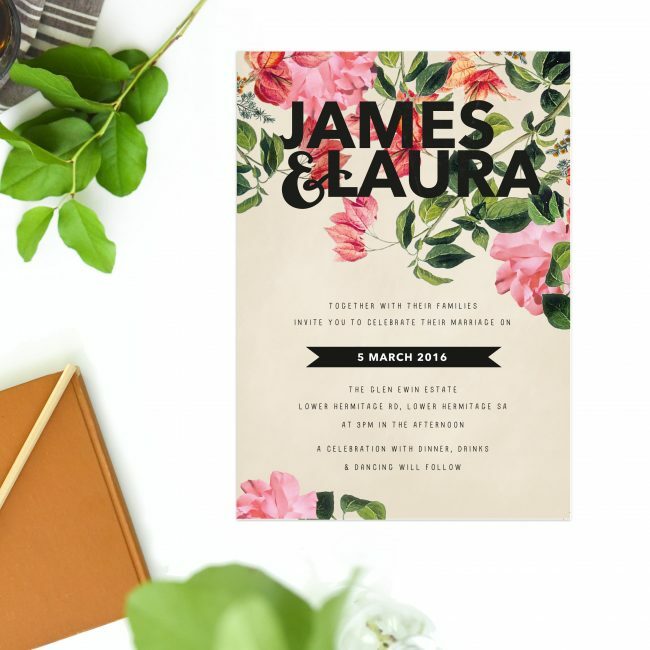 We understand how personalised you want your invitation package to look and feel. 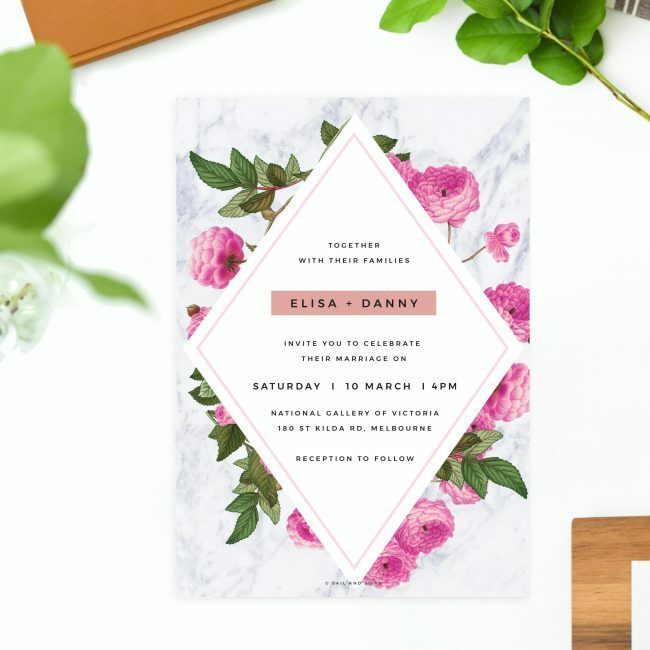 That’s why we welcome you to transform any invite into your dream design. 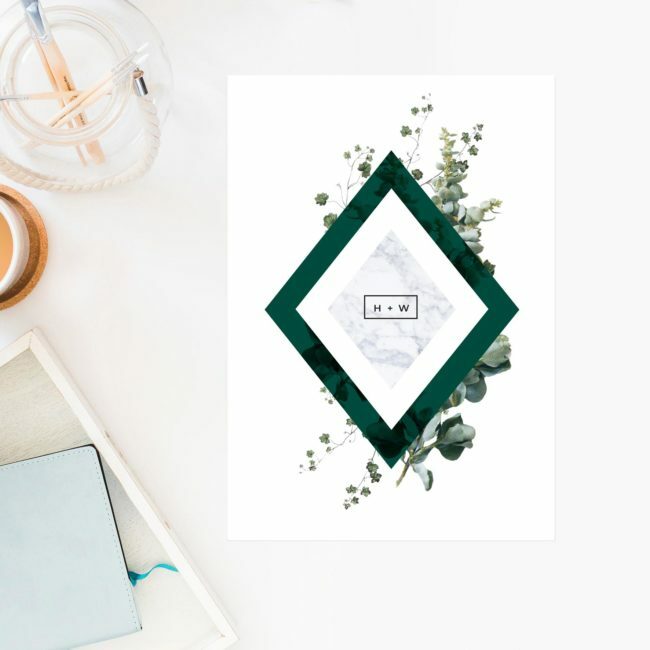 Otherwise, save time and sit back as we do the work for you. 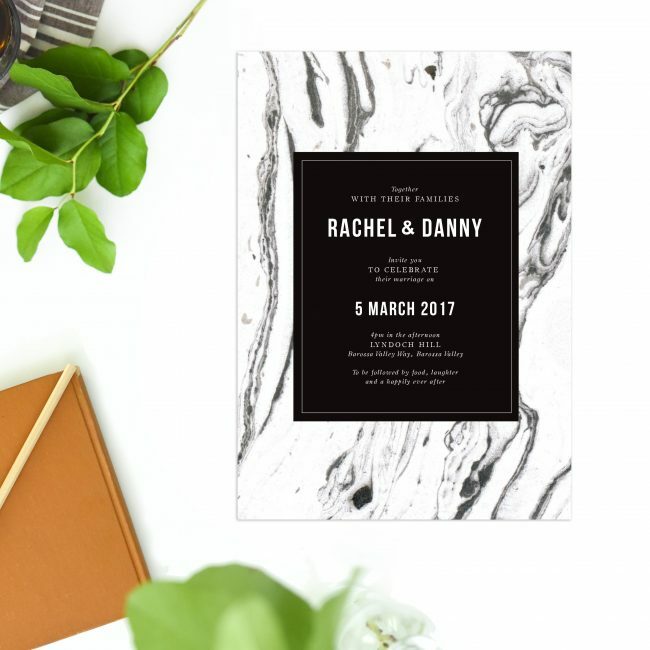 Whether you’re looking to make a big statement with lots of lustre or wanting to add in a slight touch of sparkle, foil invites will do. 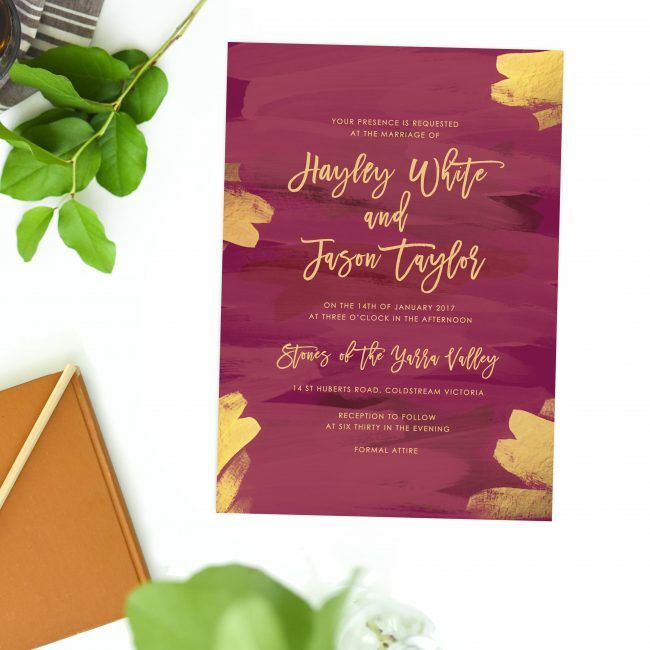 Gold, Silver and Copper foil designs shimmer just like the love you celebrate. 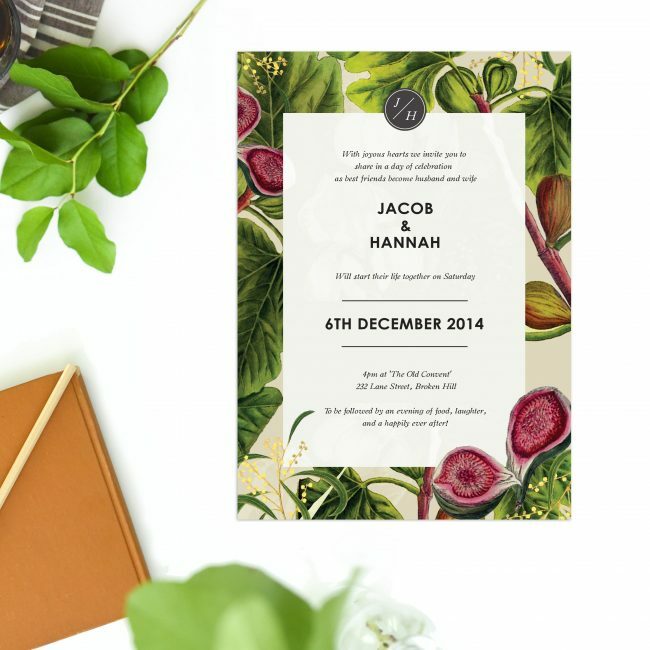 Go for wooden invites for the rustic look. 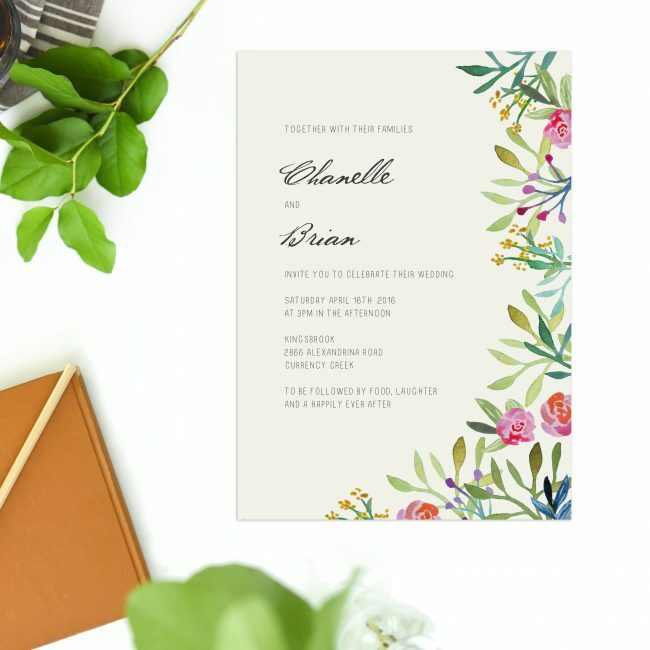 Floral invites are as pretty as the bride. 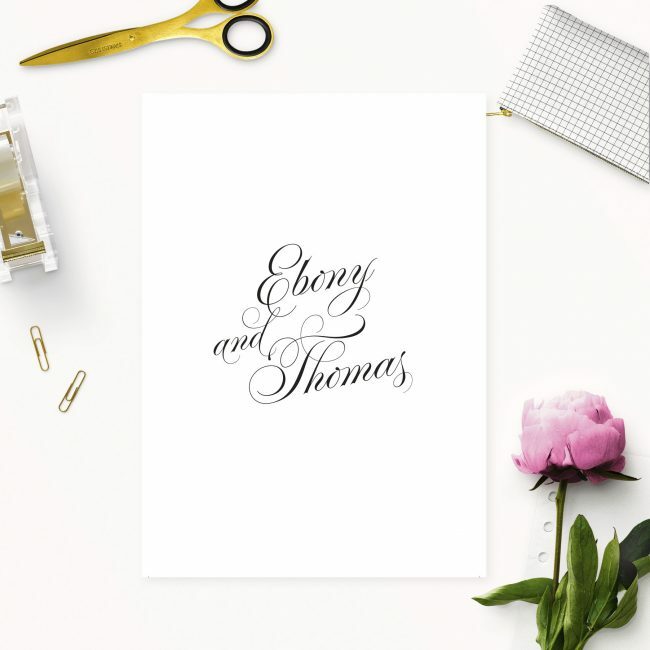 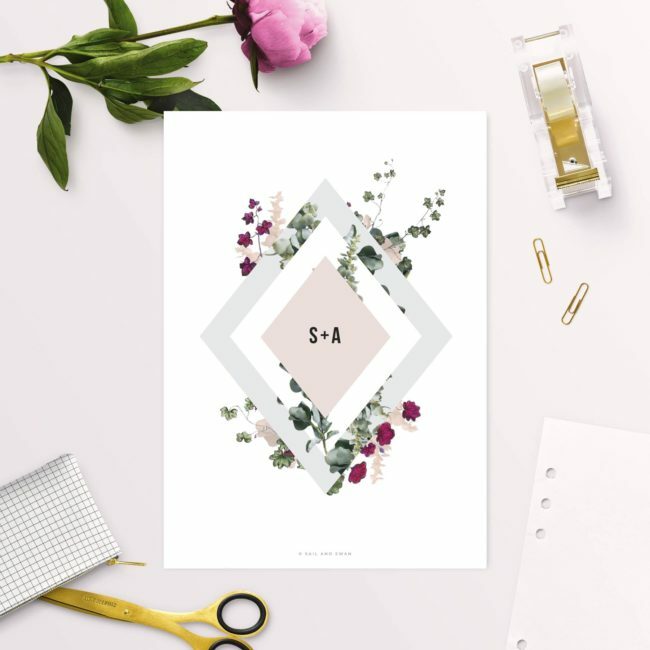 Browse heaps of affordable wedding stationery in a variety of shapes, sizes, themes and layouts. 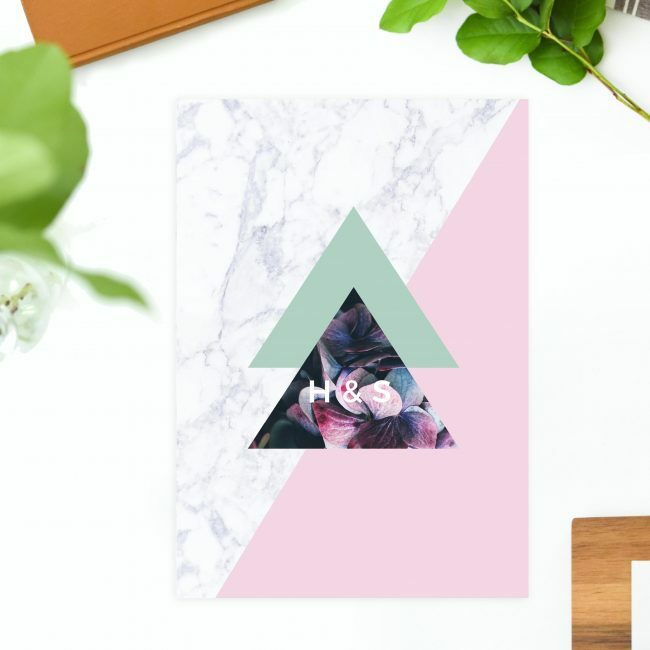 Then customise your favourite to fit your vision. 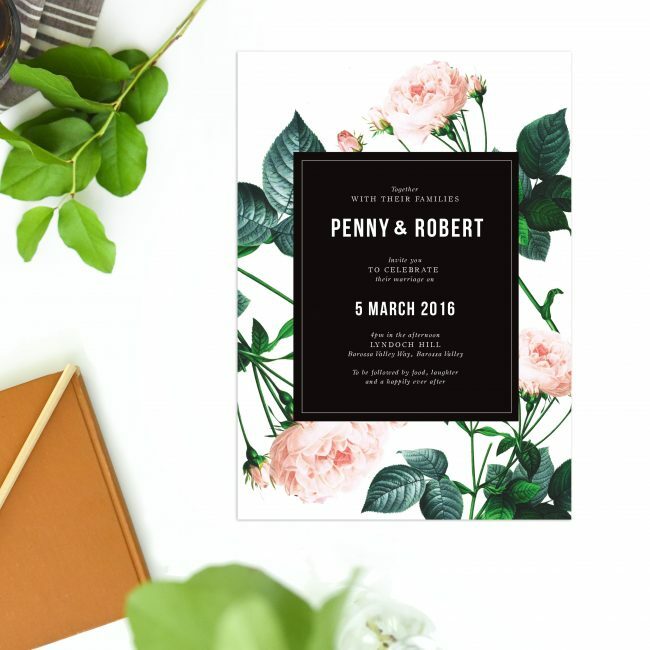 Do so with your favourite colours, fonts and photos. 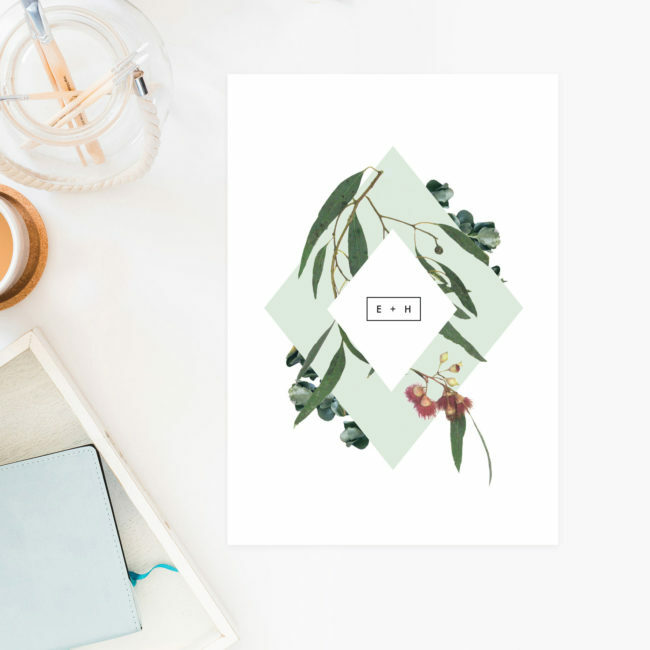 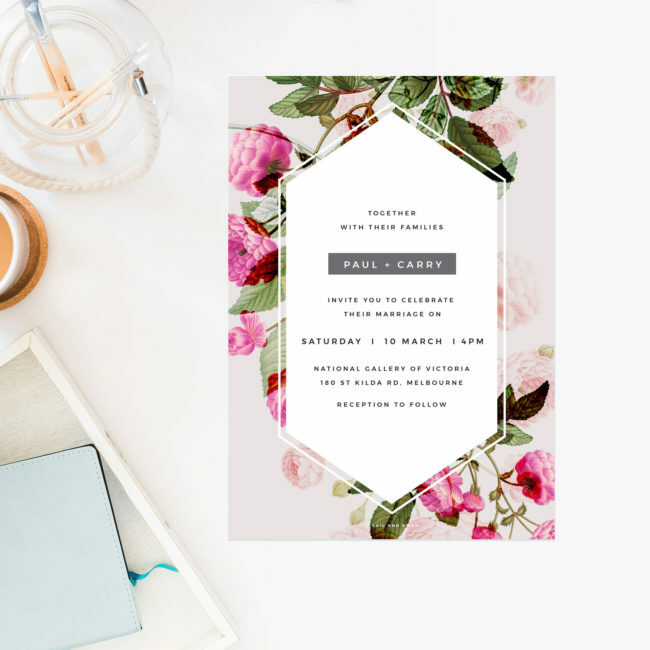 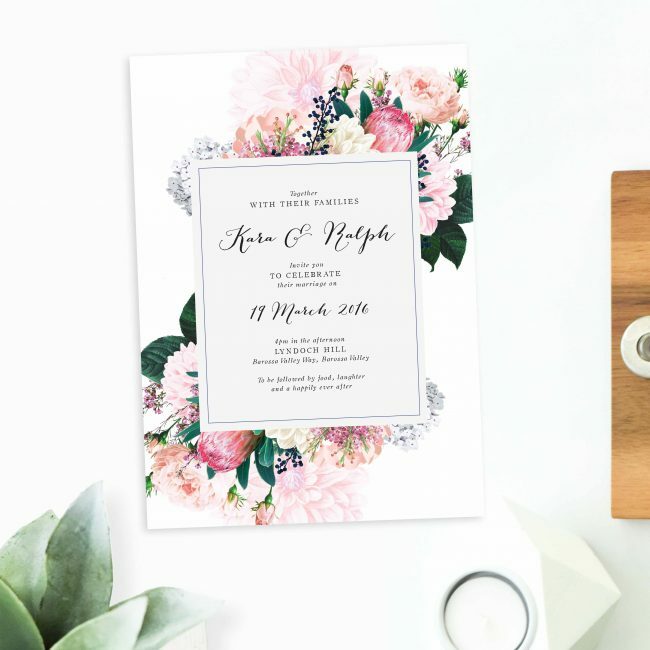 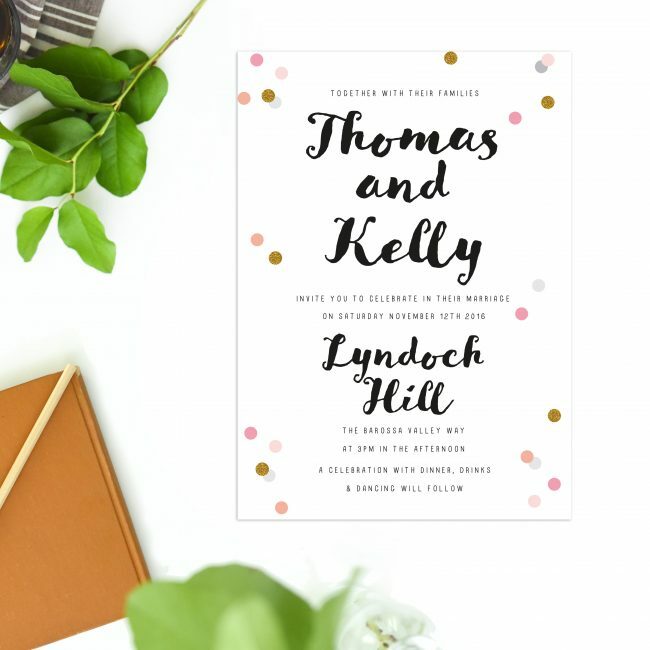 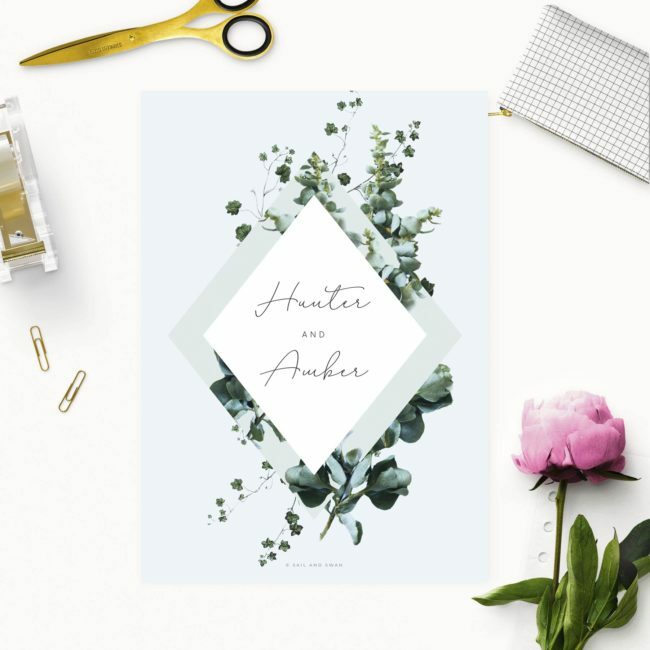 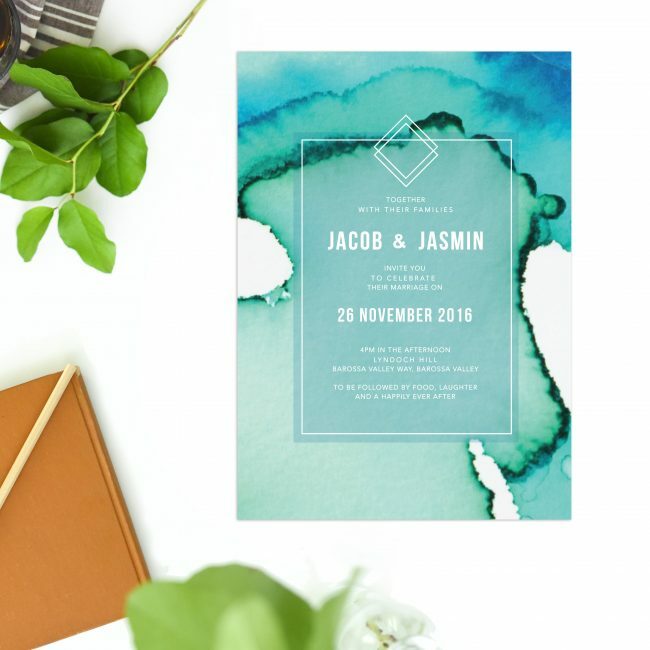 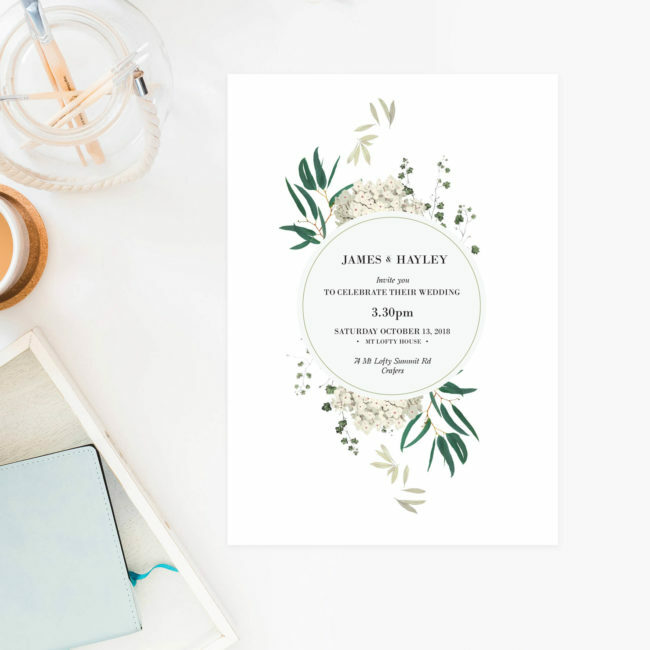 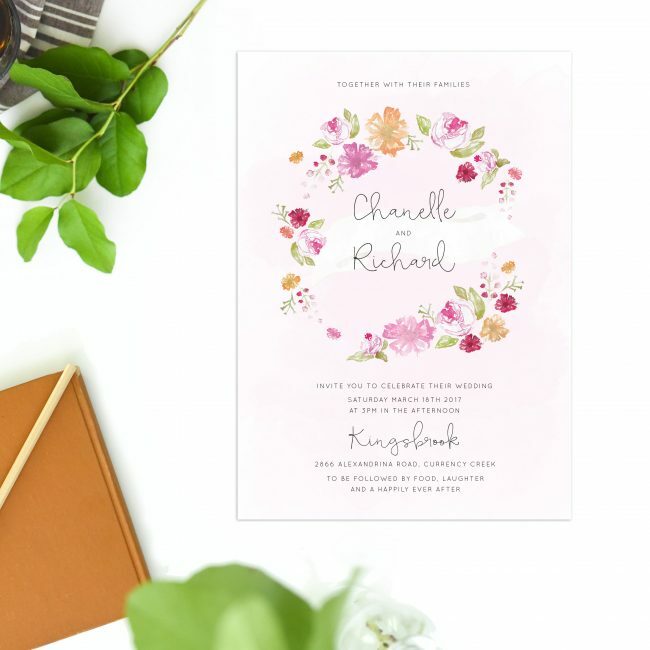 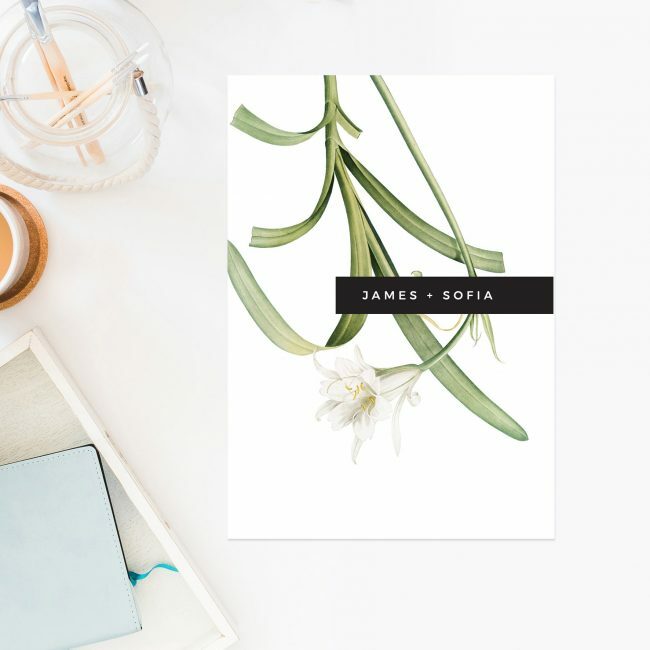 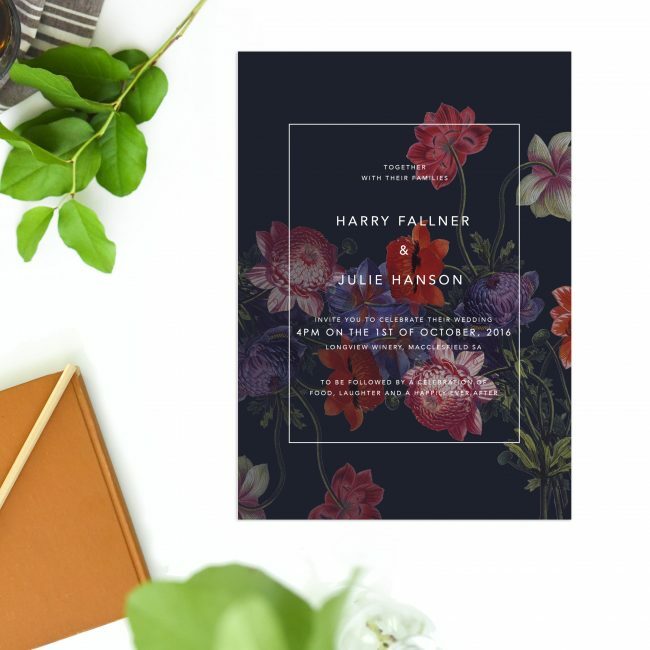 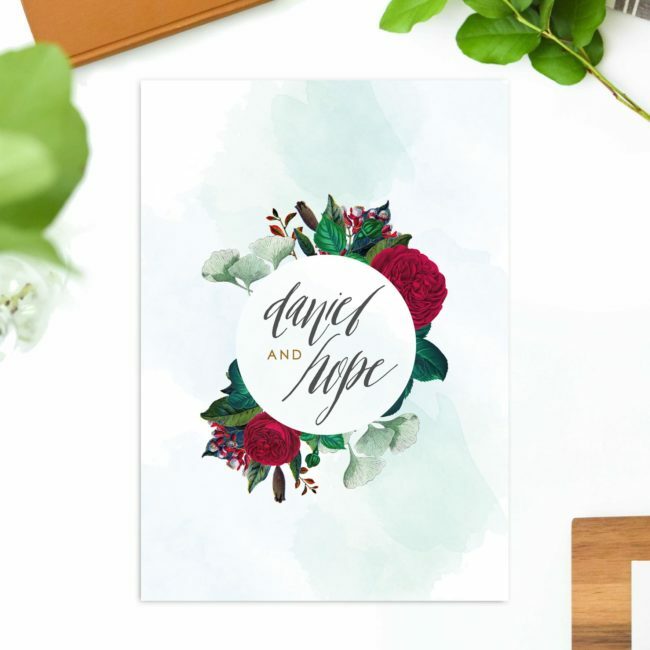 Have fun livening up your bridal with pretty and personalised Adelaide wedding invitations. Beyond fine designs, Sail and Swan provides a wealth of knowledge about invitation etiquette, RSVP wording, party inspiration and stationery ideas. We follow the ever-changing world of wedding trends closely to give clients exactly what they’re looking for. 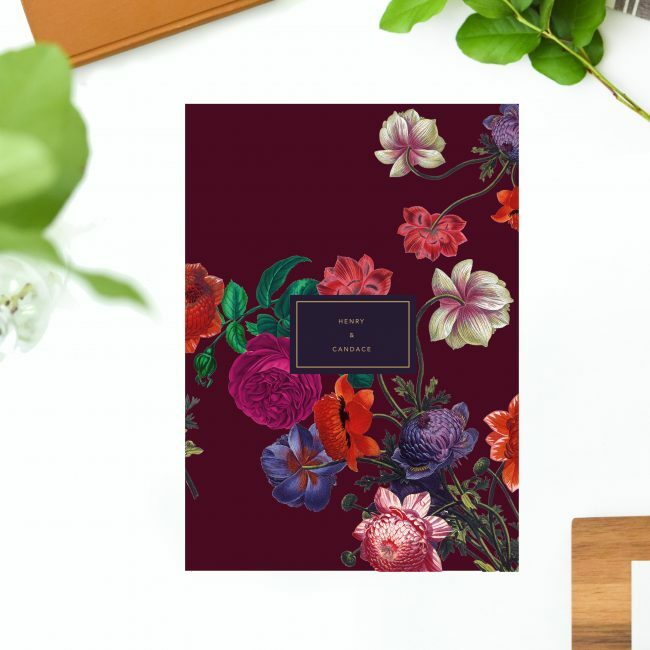 Start shopping today and find stylish stationery to celebrate your special occasion.